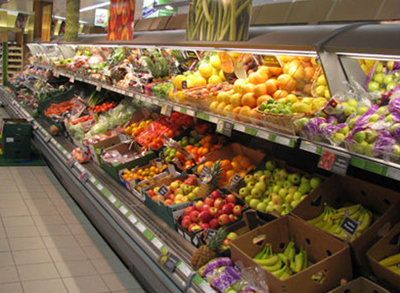 The Evergreen is Smeva's answer to the increasing demand of optimally refrigerated fruit & vegetable presentation. The Smeva Evergreen cabinet can also include a humidification systems which guarantees very low dehydration thus extending your product shelf life by 50%. The Evergreen can be supplied in different models: Refrigerated or non-refrigerated in various heights, with or without product presentation mirror.